Which Credit Report is More Important: Equifax, Experian or TransUnion? Experian, Equifax or TransUnion: Which Credit Report is More Important? Q: Hi Lynnette, I have noticed a difference between my credit reports from Experian, TransUnion and Equifax. 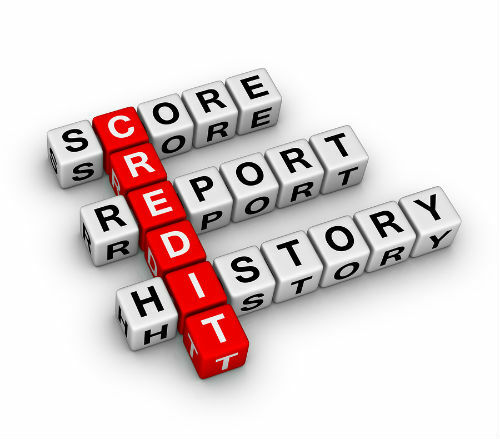 Can you tell me which credit report is more important to a lender? A: As a general matter, no one credit bureau report is “more important" than the others. In today’s economic environment, they are all vitally critical to your personal finances. However, whenever you are seeking credit – perhaps a mortgage, car loan or student loan – then the most “important" credit report or credit score is the one that a lender pulls to determine whether or not to approve your loan. 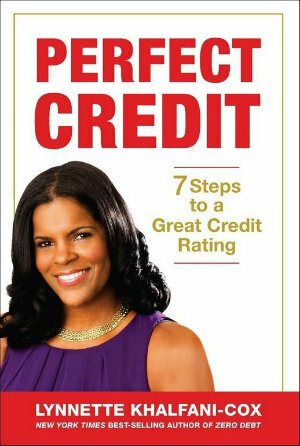 Some lenders only pull one credit report. So let’s say you want to purchase a car and you require financing. If the lender considering your car loan only pulls an Experian credit report, then that’s the most critical report. The challenge, of course, for consumers is that you never really know which bureau report a lender will pull. It could be Equifax, Experian or TransUnion – or perhaps all three. For most mortgages, lenders pull something known as a “tri-merged" credit report, which gives them information from all three of the major credit bureaus. Additionally, mortgage lenders typically use the “middle" score of your three credit scores to determine the rate and terms for a home loan. For these reasons, you should always ensure that all information on all three credit reports is accurate and up-to-date, and that all your credit scores are as high as possible. which are the most credibile business credit reports?